Es destacable la tranquilidad de la que se puede disfrutar en la casa. Clean, beautiful, what we needed, near my family. 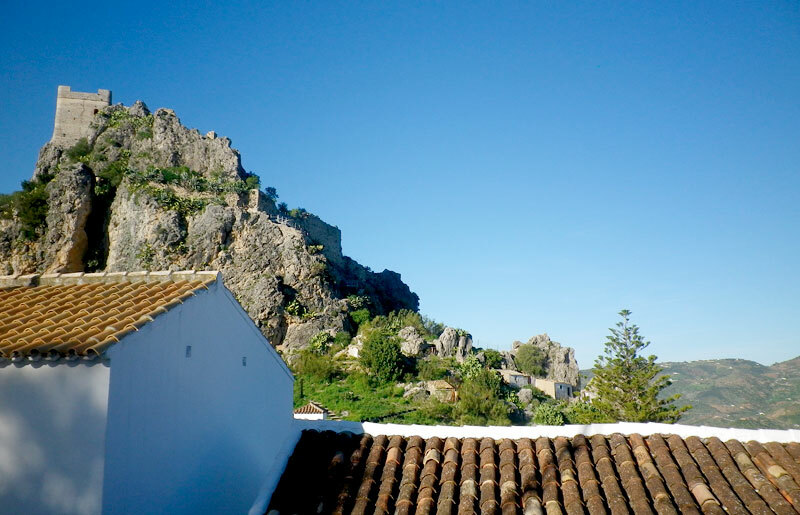 This enchanting country house is located in picturesque surroundings in the Sierra de Grazalema Natural Park, some 500 metres from the centre of Zahara de la Sierra, in the historic and monumental part of the town. 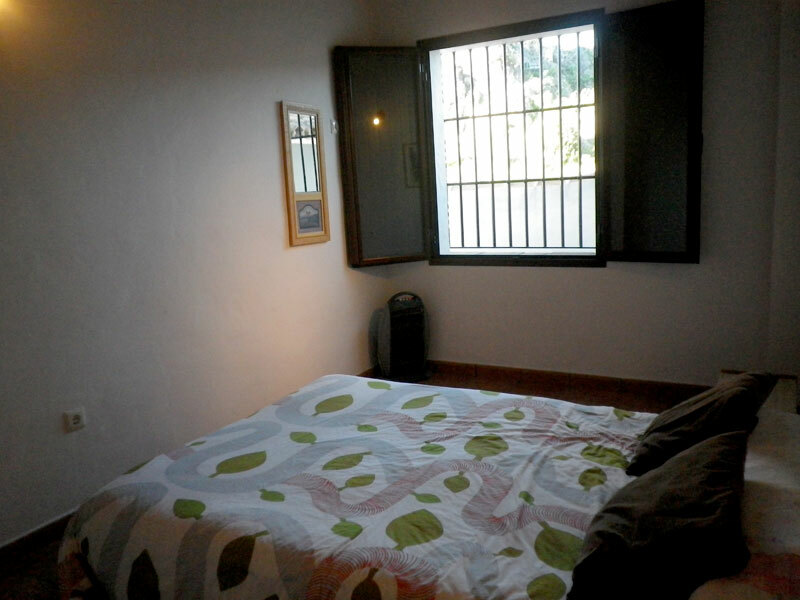 Casa Sonia is decorated in a modern style; it has two bedrooms, an ample living room with an American style kitchen, open fireplace and all the commodities. It has a flat screen TV, sofa and dining table. 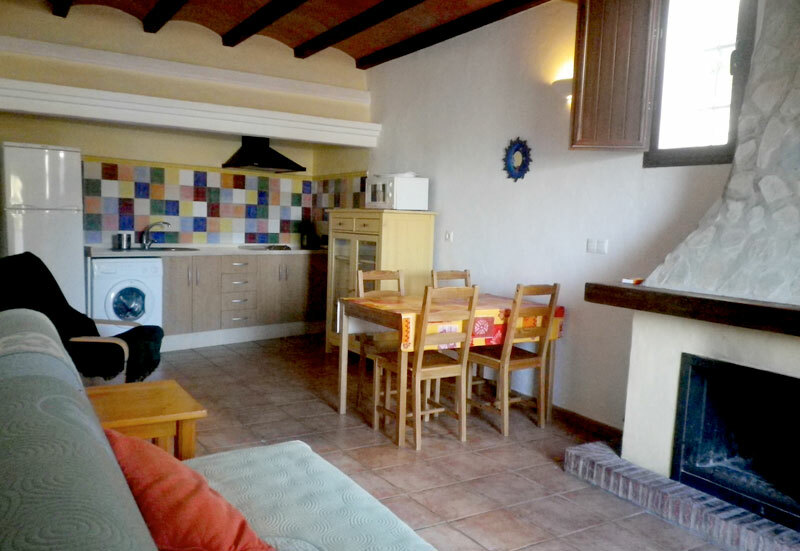 The kitchen area is equipped with a washing machine, microwave, cooker and toaster. 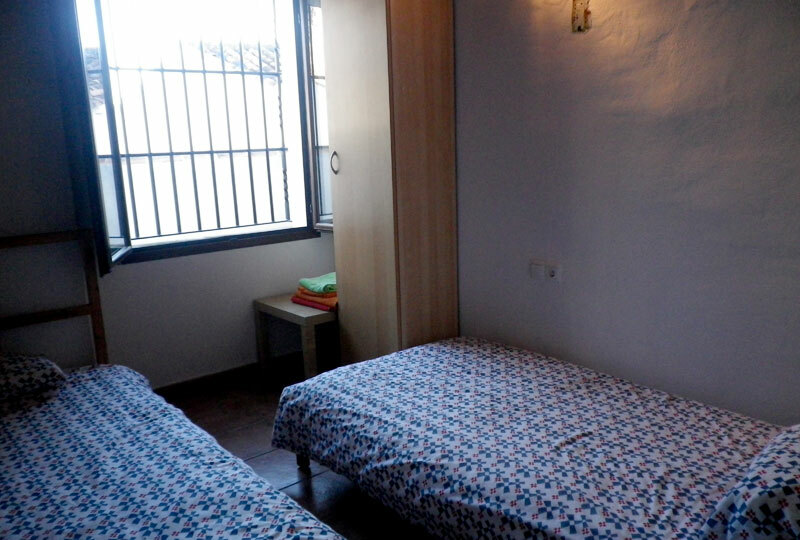 One bedroom is fitted with a double bed and the other with two single beds and a bathroom with shower. Bedding and towels are available. The house is well lit and well situated. Within the immediate surroundings, guests can enjoy numerous tourist activities such as mountain trails, hiking, abseiling, paddle surf or paragliding. Children: Children of all ages can be accommodated. Under 4’s are accommodated in cots free of charge. Under 4’s are accommodated in cots free of charge. Extra beds and cots are available on request and subject to availability. Meeting point Zahara de la Sierra, Cádiz.